We know that the sooner we can instill healthy lifestyles in our kids, the better health they will have later in life. A major contributor to a healthy lifestyle is regular exercise. We are proud to offer and financially support the following initiatives that help get kids moving. 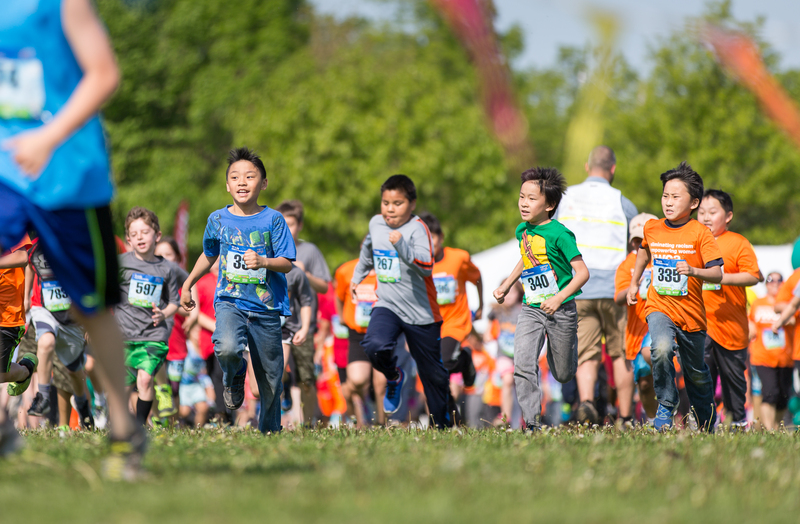 The Medtronic TC Kids Marathon program has been created by Twin Cities In Motion in partnership with Medtronic, to promote exercise, wellness and healthy lifestyles for kids and their families through a variety of fitness focused activities and events. We’ve created easy to use tools geared to make running fun and engaging for kids, families and schools. 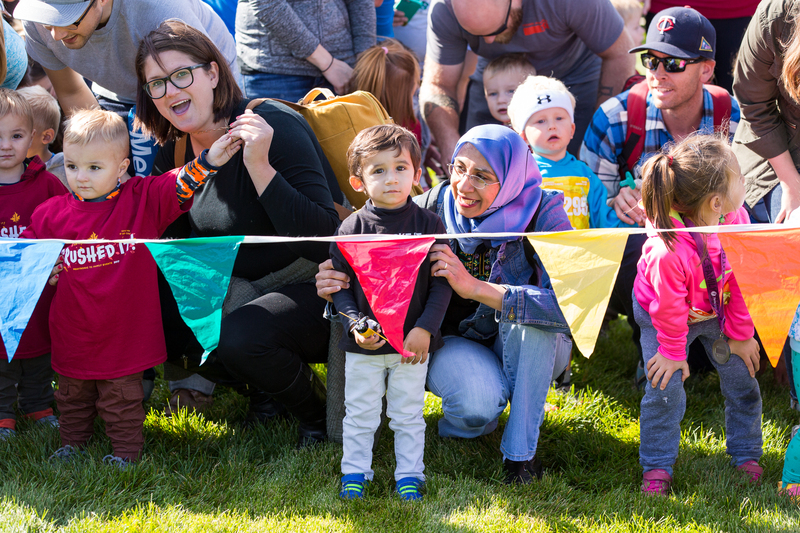 Check out the resources below and contact us to request complimentary rewards, such as Medtronic TC Kids jump ropes, frisbees, and more, to commemorate your efforts. We want to help you make exercise a positive, rewarding experience for everyone involved. 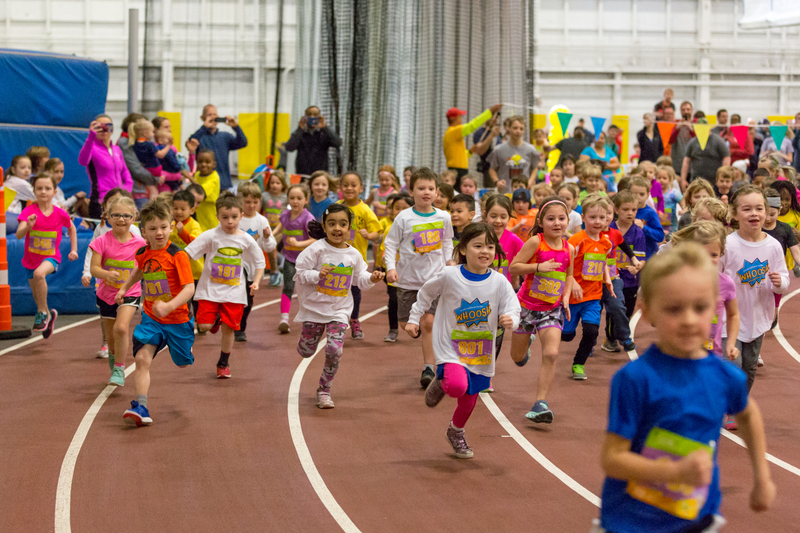 At the end of your training, register for a TC Kids Event to run and earn a special gift and finisher medal! In order to keep teens participating in healthy activities without worrying about financing their equipment needs, the High School Running Shoe Program provides running shoes to athletes in need, who are participating on high school cross-country or track teams. TCM will donate $5,000 in shoes to kids in need from the 7-county metro area. 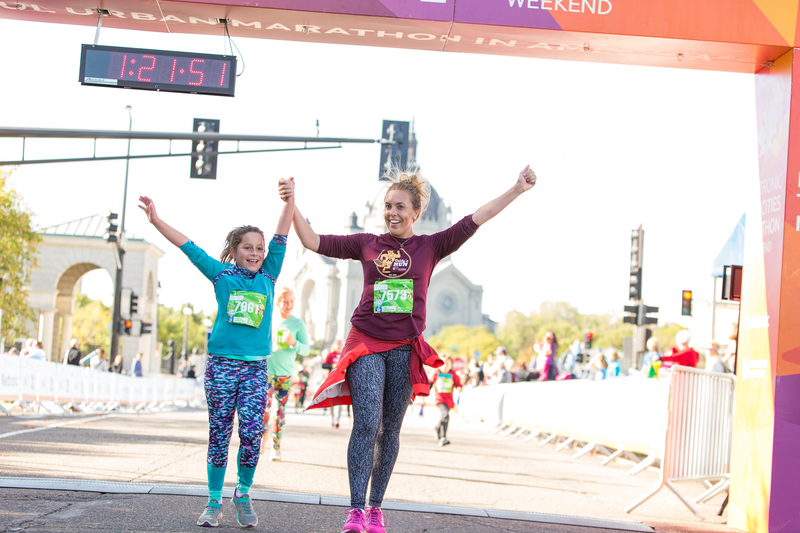 Certificates will be redeemable at Run N’ Fun (St. Paul), Marathon Sports (Minneapolis), Right FIT Running (Mounds View), TC Running (Eden Prairie and Maple Grove) and Gear Running Store (Edina) with an approximate value of $50. Certificates will be provided to High School Track and Cross Country Coaches to pass along to their athletes confidentially and will be distributed at the coach’s discretion. Applications for the High School Running Shoe Program are due March 1.